for $539,900 with 3 bedrooms and 2 full baths, 1 half bath. This 3,400 square foot home was built in 1981 on a lot size of 8.00 Acre(s). Don't Wait! 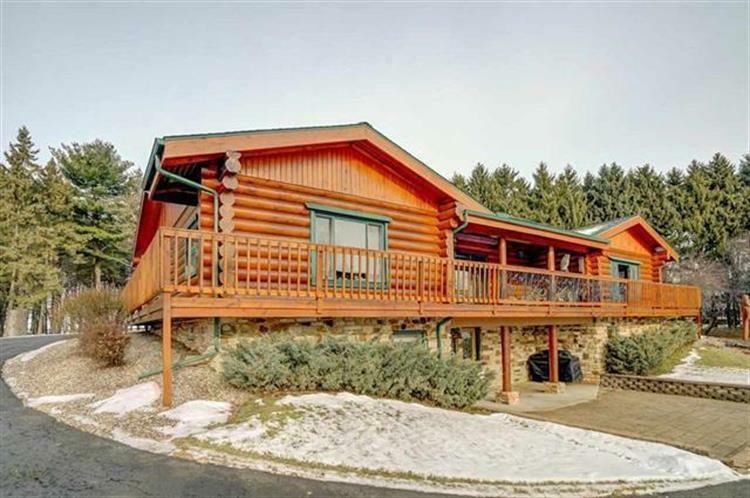 This Impeccably Clean & Well Cared for Fully Furnished log home is nestled on 8 beautifully manicured acres! 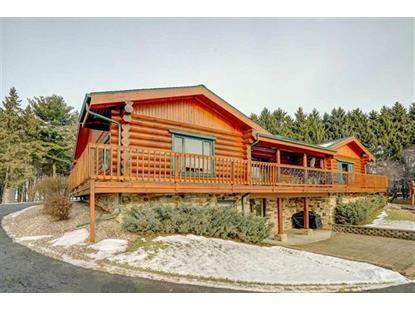 3 br 2.5 ba Ranch has it all, open & spacious living & entertaining areas. 2 wood burning fireplaces, generous size bedrooms & much more. If the outdoors is where you like to spend your time, you will enjoy the 5+ car garage and the heated workshop. For nature lovers embrace evening strolls on the manicured paths all year long. Hurry this beauty won't last! Additional Inclusions: John Deere Tractor, (2305 Series with all attachments) Golf Cart & Wood Splitter.